We human have variations of shapes and sizes for almost all the body parts and just like that people have eyes of different shape as well as sizes and every eye pair seems to be different from the other. Hooded eyes are one of the most common eye shapes that most of the people have and the makeup for such eye type is quite different for big eyes or any other eye types. Hooded eyes generally have less gaps in between the eyelashes which makes the person look tired and not fresh anytime but here is a simple trick that would instantly make your eye appear wider and awake and the trick here is to apply some highlighter at the inner corner if the eyes and then you need highlight the brow bone that’s it. Don’t forget to blend the highlighter well and go for bright colors such as Champaign, rose gold or silver colored highlighters. Hooded eyes always look downtown which may make you look sleepy all the time but here with this amazing as well as effective tip you can lift your eye a bit. All you need to do is draw a winged liner which needs to be lifted up that’s it and in this way your eyes would look lifted up and you can use felt tip liner pens for better grip. Smokey eyes are on trend so just because of hooded eye you won’t have be left behind from this amazing trend. It is a bit difficult to do Smokey eyes on hooded eyes as they tend to disappear eyeshades so the trick here is to apply eyes shadow a bit upper than the eyelid or you can blend in your eye-shadow a bit above your eyelids. You can have your falsies as they would make your look, even more, smoking hot. 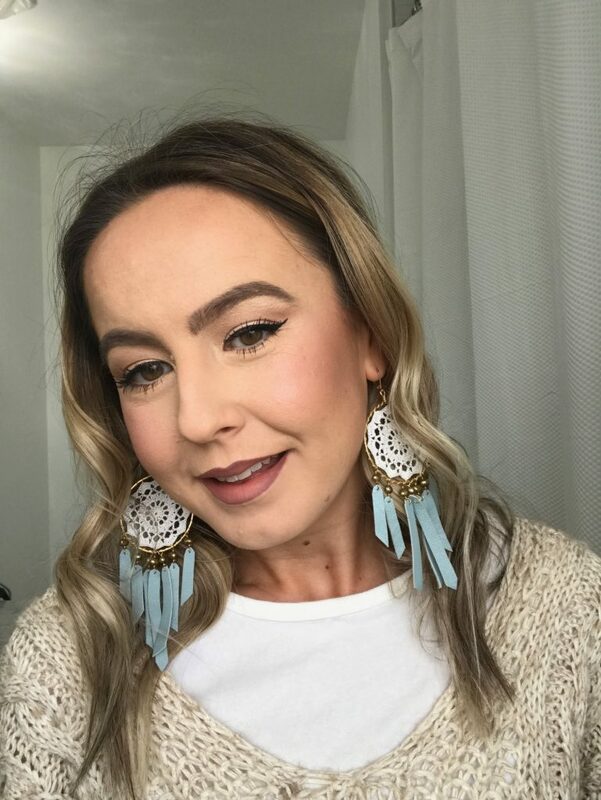 Bright natural day eyes are hard to get for hooded eyes but there are shimmers for your rescue and unlike other eye shapes shimmer looks stunning on hooded eyes. Here you just have to cover your whole lid with a light shimmery eye-shadow and do not for get to apply some on the inner corners of the eyes and complete the look with a thing liner and you are good to go. 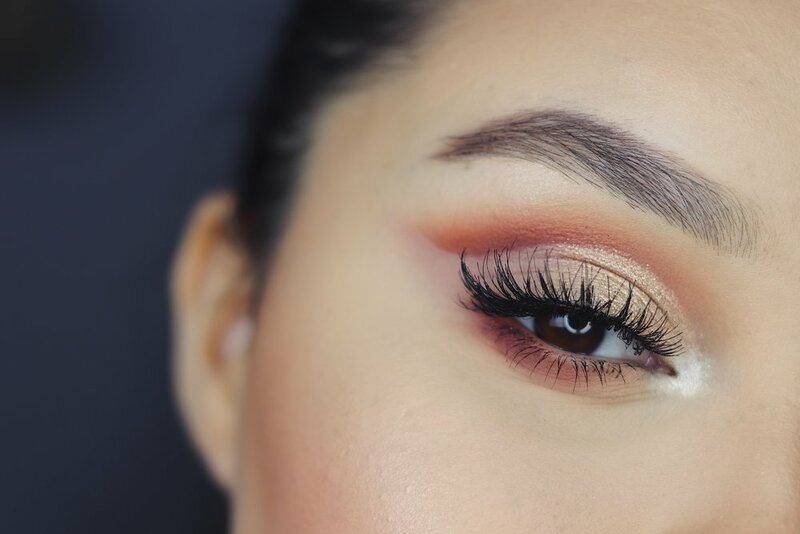 There are occasions when natural eyes won’t work and you need to work hard to get vibrant looking eyes and here on hooded eyes you have to extra hard work. In order to get that vibrant look you need to get your hands on a colored eye shade of your choice and a highlighting shade for the inner corners of your eyes. Prep as well as prime your eyelids before starting the makeup as it would make the eye color pop. Now you simply have to blend the colored eye-shadow completely on your eyelids and then highlight the inner corner and you are done. Cat eyes are always in trend and if you would go on with a neutral cat eye then you would simply rock any event or occasion and in order to get that you have to get your hands on a eye kohl pencil and then trace an outline in your lower as well as upper lash line and while you do the liner make sure to keep the liner thin at the inner corner and the rest liner can be a bit thick. 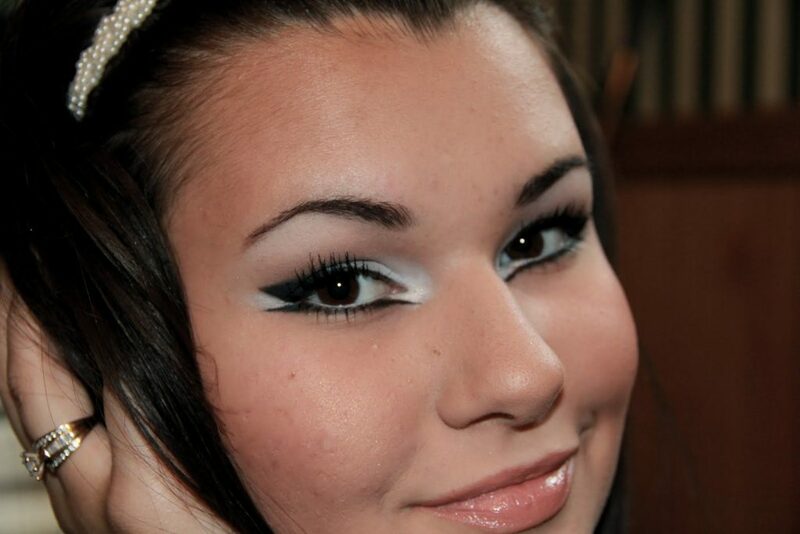 This look would turn out to be a bomb if you would consider using jet black liner. Here to create the Hollywood glamour look you have to fill the entire eyelid with a highlighting shimmery shade and make sure to blend in nicely and then you have to dust on the lower lash line with a darker shade and complete the entire look with a dash of classic red lipstick and you are good to go. Long eyelashes are one of the best ways to look the hooked eyes appear fresh and in order to achieve the look you have to blend in some highlighting shape on your eyelids and you can also draw a crease line with light hands and for that you have to use a warm-toned color and then you have to draw a thin liner and the main thing here is to curl your lashes and then some thin coats of mascara on top and make sure you do not clump your eyelashes with extra mascara as it can ruin the look. Adding a bit drama on to your eyes would never go on to waste and it can make you ready to rock any party or such occasions. Here you have to dust some translucent powder on your eyelid and then you have to draw a thing liner at the upper lash line and a thick bold liner at the lower lash line a then make a bold wing from the lower lash line and you are good to go. These were few of the most amazing Makeup For Hooded Eyes andyou can get many more such tricks as well as ideas at fashionterest.